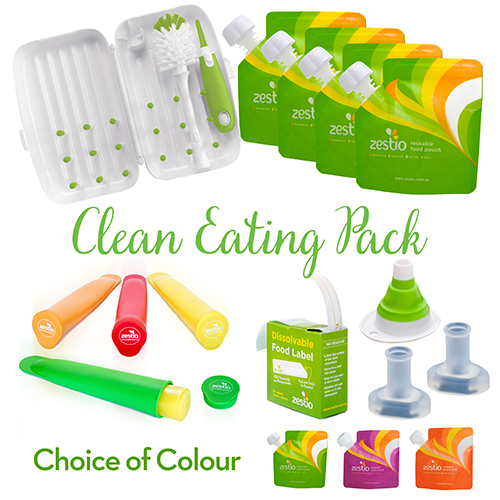 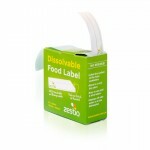 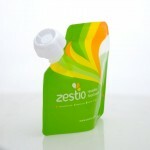 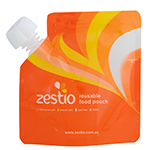 Start your clean eating journey with the Zestio Complete Clean Eating Pack. 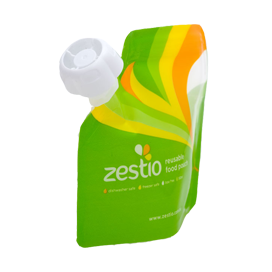 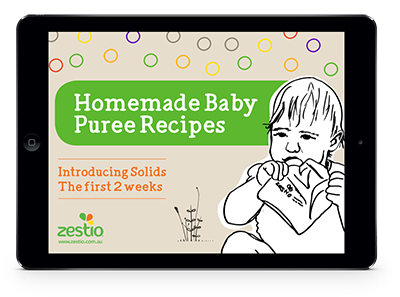 Incorporating the whole Zestio range, this pack contains everything you need to provide homemade goodness to your entire family! 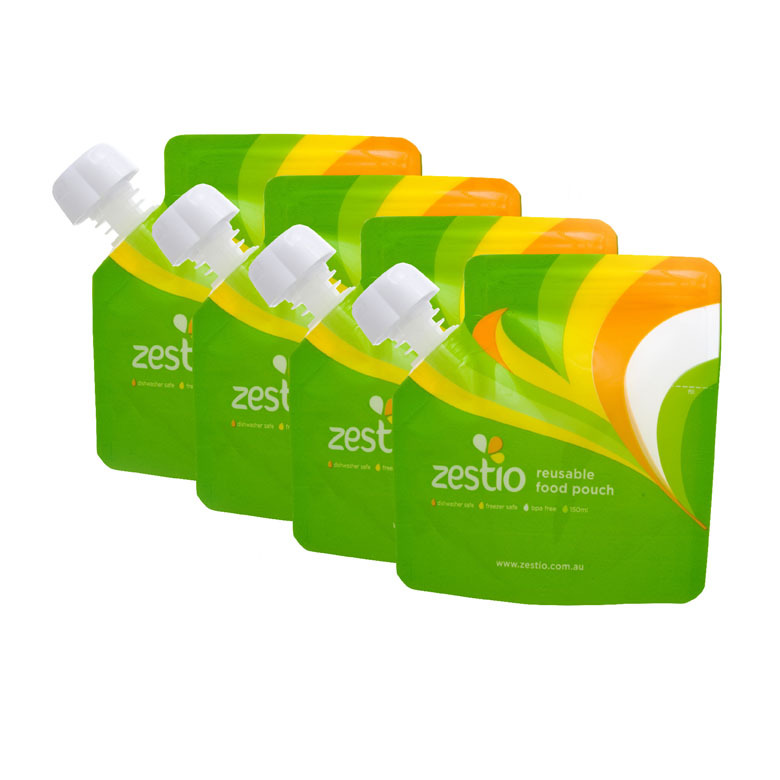 Start your clean eating journey with the Zestio Complete Clean Eating Pack. 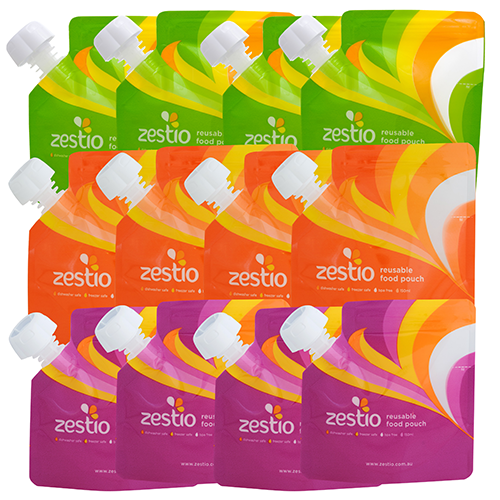 Incorporating the whole Zestio range, this pack contains everything you need to provide homemade goodness to your entire family! 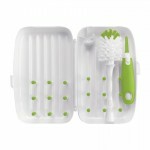 It would also make a thoughtful gift for any heath aware family. 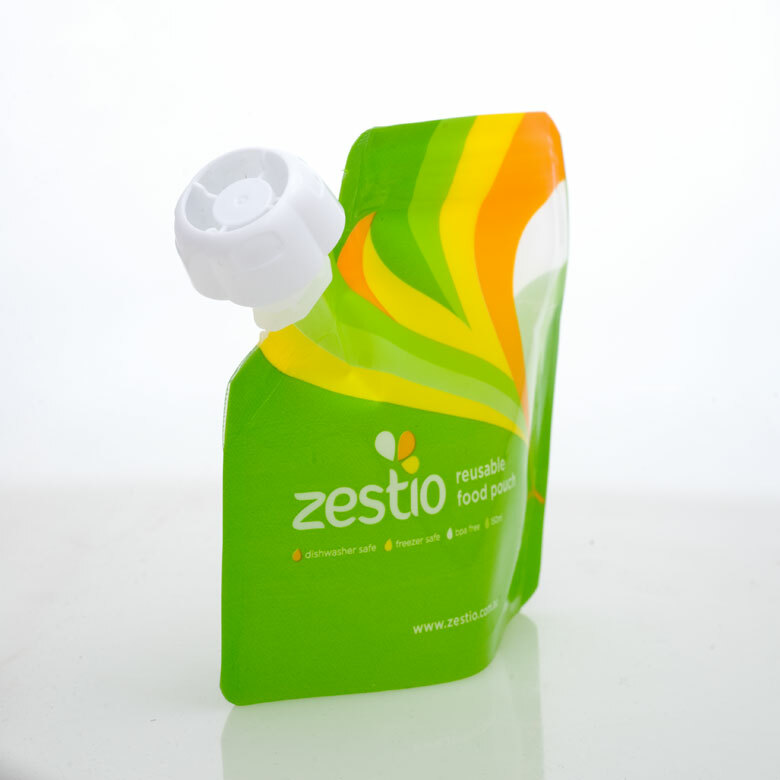 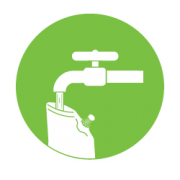 Containing everything you need to provide homemade nutritious foods to your entire family! 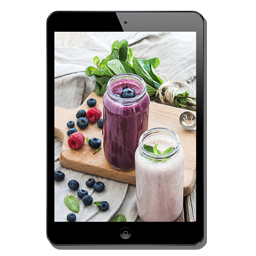 Provide your entire family with nourishing food pouches or ice pops filled with purees, smoothies, custards, yoghurts, condiments, dips, chia puddings, mousse, jelly, soup, to name a few! 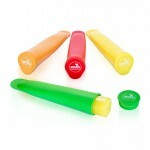 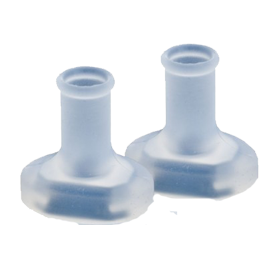 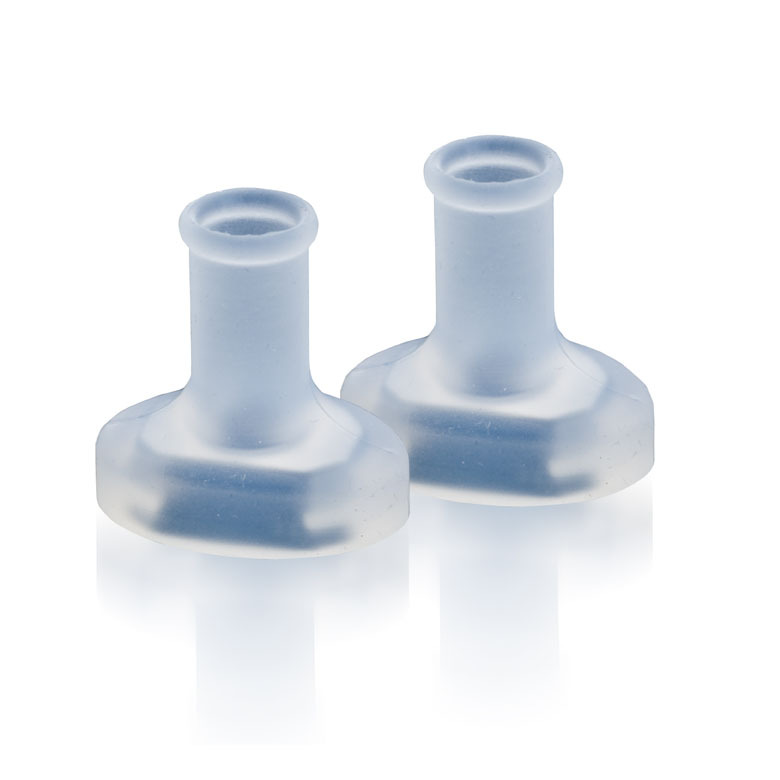 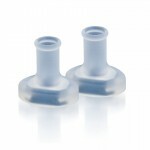 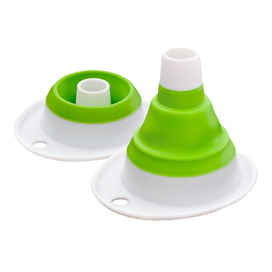 Soft silicone protects little mouths and gums. Enjoy mess free feeding on-the-go. 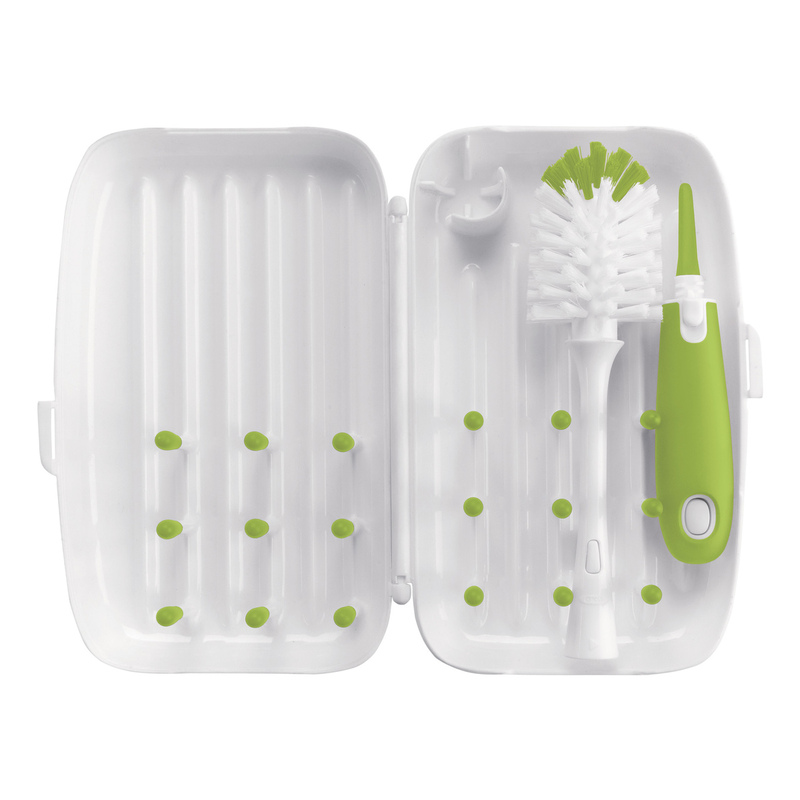 Wash (dishwasher safe) and dry. 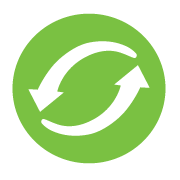 Repeat the process. 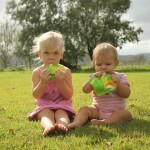 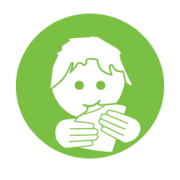 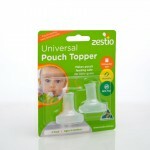 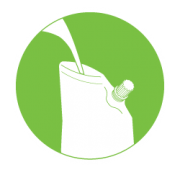 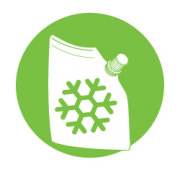 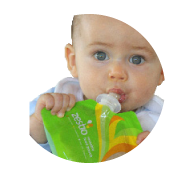 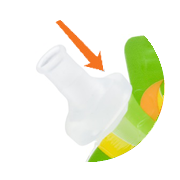 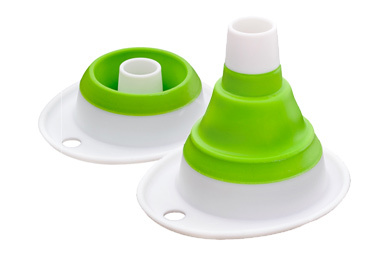 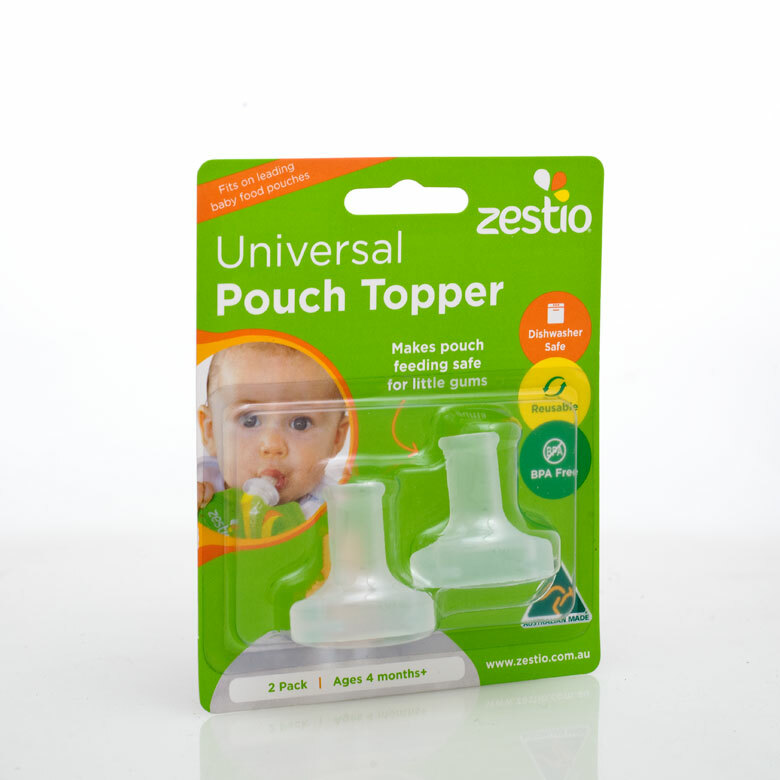 Promotes safe independent pouch feeding.